Over the weekend we popped to our local town and Montezuma’s have sneakily opened without us even knowing! Not that we needed any persuasion to peruse the shop, but the lovely sales assistants were offering some delectable goodies to try – their Christmas chocolate truffle filled snowman and milk chocolate butterscotch bar (YUM). For a small shop they had a good range and it was hard to not buy most of it! 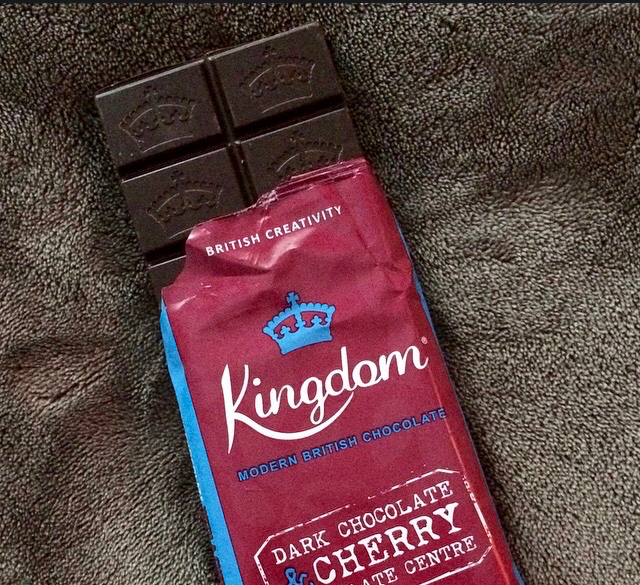 The first thing that caught our eye was the vibrant packaging of the Kingdom chocolate bars. 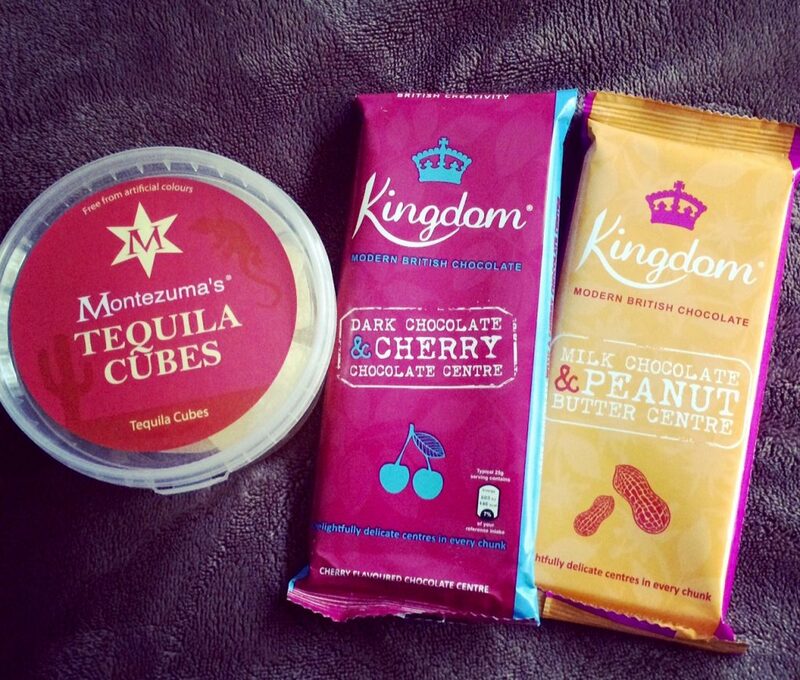 Kingdom are Montezuma’s ‘little brother’ offering a range of vibrant, innovative and unique chocolate bars. We have never seen this sold anywhere or we’d have snapped up a few bars already. There are currently 11 bars available ranging from mango, lime and chilli, to rhubarb and vanilla; not quite your average chocolate combinations. For those not quite ready to step out of the chocolate comfort zone they also offer a few classics. Their promise is each and every chunk of every bar contains a vibrant and interesting delicate centre, all wrapped in beautiful Ugandan chocolate. So what are we waiting for, lets dive in (Vicar of Dibley chocolate fountain style)! First up was this classic pairing of dark chocolate and cherry. The bar itself is thick, dark in colour and you can smell the rich cocoa when opening the bar. As the smell suggests the taste is rich and very dark, but the cherry complements it adding a slight sweetness to take away any bitter aftertaste. We all agreed that the centre wasn’t truffley as you imagined with a delicate centre, however the flavour was there. Did we want to go back for more? It was a mixed vote, it is certainly not a bar that you would eat outright in front of the TV but more of a chuck every now and then. We also could’t help but think adding a dash of Brandy with this would make the world of difference, perhaps thats because of all the festivities we keep seeing pop up?! Peanut butter is everywhere, you name it and it’s probably in it; so being a complete PB addict this was an absolute must. Opening up the bar there’s the delicious smell of creamy fresh peanut butter. Like the other bar it is thick and the chucks are a good size. Taking a bite the chocolate is silky smooth, just how milk chocolate should be; the peanut butter truffle centre, although smooth, works well against the milk chocolate. 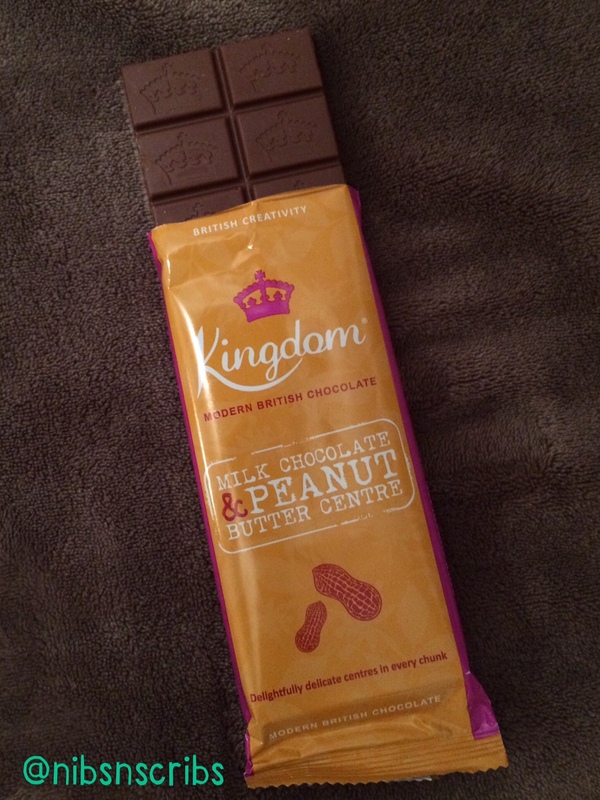 Has this bar satisfied our PB addiction??? Yes it has! The chocolatey chucks pack a mighty flavour, the peanut butter doesn’t overpower the milk chocolate, and overall it’s just so delicious. What we also loved is that unlike most milk chocolate where we could happily scoff the whole bar without realising, a few squares is just enough to satisfy us chocoholics, definitely a sign of a good quality chocolate. Would we buy this again? Absolutely, in fact a stock pile maybe required!! Montezuma’s Tequila Cubes – 160g: A take on the traditional Cola or Pineapple Cube, these wickedly unique sweets are alcohol free and naturally flavoured with Tequila. We must admit the smell wasn’t what we expected and isn’t too inviting. We were hoping the taste would outweigh the smell however it is no better. Oddly it has more of a coffee hint rather than tequila, in fact if we did’t know what we were tasting we’d never have guessed it was tequila. Really disappointed in these, which is a shame given the excitement it generated. The overall winner was definitely the Peanut Butter Bar. 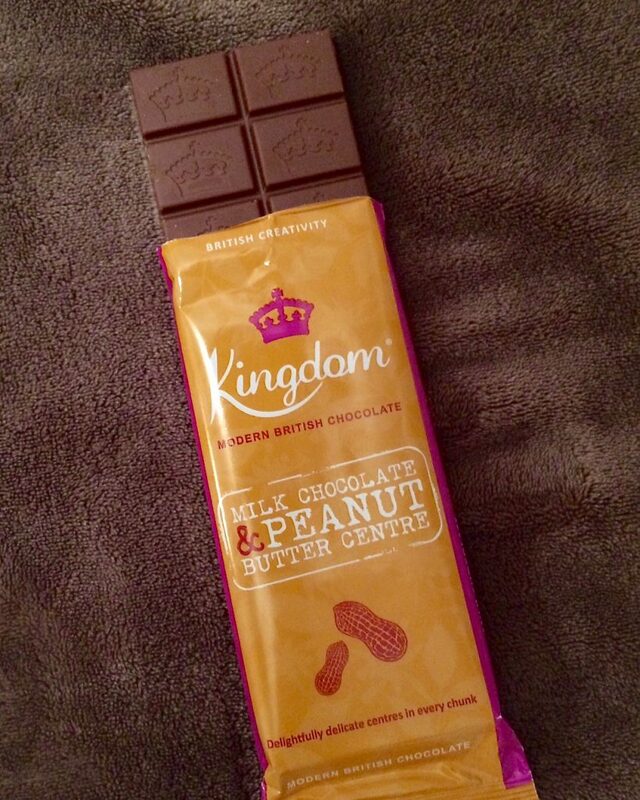 It’s great to see Kingdom pushing chocolate to new levels without compromising on the quality of the chocolate. We definitely would like to try the other bars available. I’d love to hear from you, so please do leave a comment on your thoughts and what your favourite chocolate and flavour combinations are. 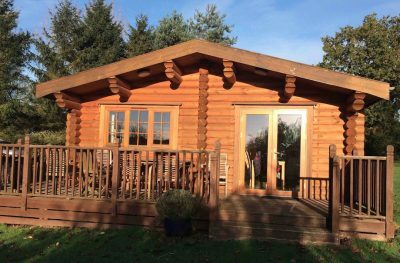 Previous Post Family Affair at Cretingham Country Lodges.